The Supreme Court has preponed the election date for Bar Council of Kerala to 18.03.2018 from 25.03.2018 by modifying the election schedule notified by Bar Council of India. Earlier, the Bar Council of Kerala had notified the election date as 11.03.2018. But the Bar Council of India did not grant approve the schedule notified by the Bar Council of Kerala on the ground that the Supreme Court had authorized the Bar Council of India to notify election schedule. Therefore, the election schedule notified by Bar Council of Kerala was kept in abeyance. While considering the applications filed by former Chairman of Kerala Bar Council Abdul Azeez and another seeking to modify the election schedule for Bar Council of Kerala, the Supreme Court considered the request for preponing the date from 25.03.2018. 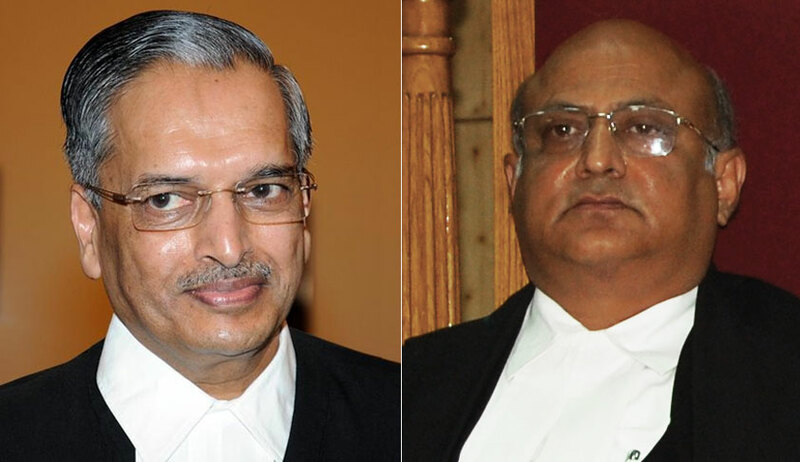 The Bench comprising Justice R.K Agrawal &Justice A.M Sapre noted that though 25.03.2018 was a Sunday, it was a festival day celebrated in Kerala, and majority would not be able to cast vote on that day. Hence, the date was preponed to 18.03.2018. It was also clarified that the rest of the schedule notified by BCI will remain intact. The Bench was considering a bunch of applications seeking modifications in its directions issued on 14.12.2017 for conduct of Bar Council elections. The Court did not entertain the application filed for advancing the election schedule for Bar Council of Rajasthan, which was made on the ground that the Rajasthan High Court had holidays from 24.03.2018 to 01.04.2018. Application made for constituting a neutral committee for overseeing elections in Bar Council of Tamil Nadu was dismissed, noting that a committee constituted by BCI for such purpose was in place. The Court also did not entertain application made for conducting separate elections to Bar Council of Telengana, on the ground that the separate Bar Council for Telengana was yet to be formed. Likewise, the prayer made by advocates enrolled with Bar Council of Maharashtra & Goa seeking permission to cast vote in New Delhi on the ground that they had shifted practise of Delhi was rejected.